Serving our customers and making sure that they are fully satisfied with our services is our part of our great reasons of existence. Have you ever sat down and asked yourself what you are going to do with your broken appliance? Worry less because we, the #1 Dunwoody Appliance Repair Company, are here to serve all your needs day and night. 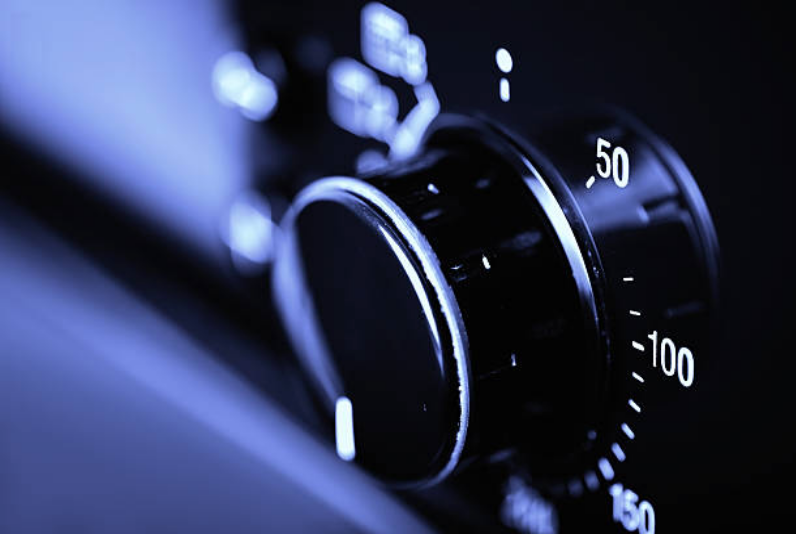 Listening to you as you talk to us is one of the things we do first even before other businesses. We wouldn’t want to assume that we know the problem you are having then head for your home without full preparation. We always want to come over knowing exactly the problem that we are going to handle and carry all our working tools. Customer satisfaction is what matters to us as a company. When you are satisfied with our services, we feel proud and it also gives us an assurance that next time your machine has a problem, you will not hesitate to call us. Our servicemen are highly qualified and have experience working in the repair field. They are also licenses and are registered with an insurance company. If you have questions about our services, visit our FAQ section on our website and get all the answers to your questions. 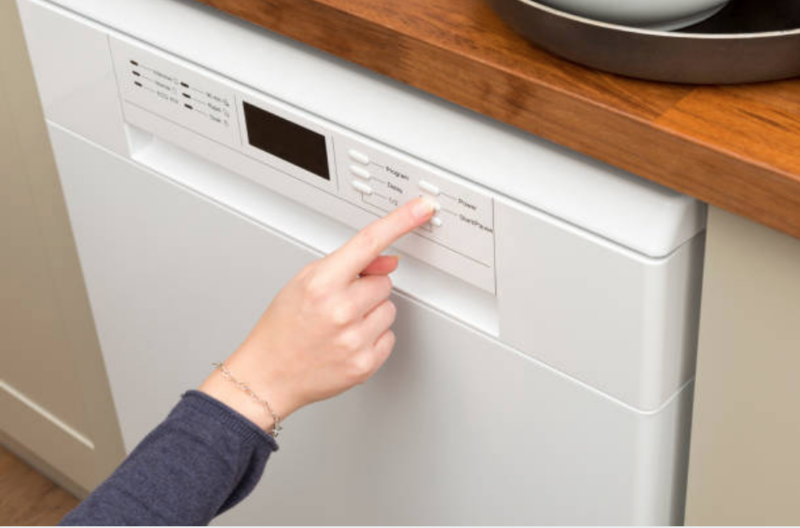 Step 1: If you notice that you have a broken appliance or a malfunctioning appliance starting from your kitchen appliances to your laundry appliances call us for repair services. We offer repair services for all kinds of machines from the smallest ones to the largest. 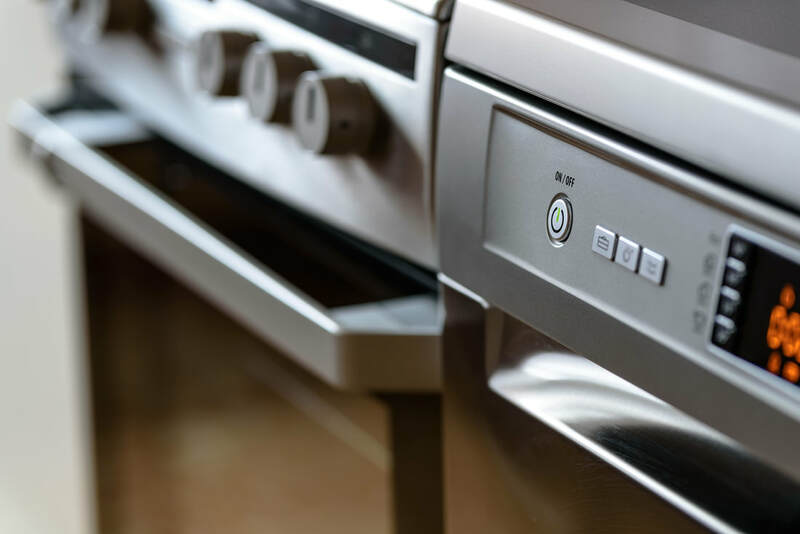 Step 2: Our Appliance Repair Company is well known to many residents of Dunwoody GA. Over the years we have spent serving them, we have been able to acquire many loyal customers. You might have come across the name of our company online and seen all the positive reviews that we get from our clients. Our company is also the most highly recommended appliance repair company in Dunwoody. Step 3: Get our contacts from online. Although we interact with our clients online, the most preferred way of reaching us easily is though dialing our number. If you prefer filling out quick contact online, feel free to do so and we will call you immediately. Step 4: When you are on phone with us, we will ask you a number of questions regarding the complaints you are presenting to us. We usually encourage you to explain your problem into details. 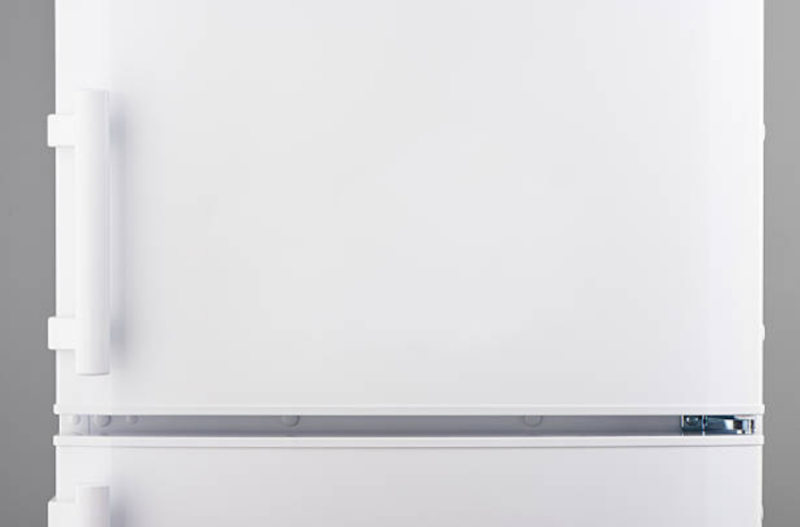 This information helps us know the exact problem your appliance is experiencing. ​Step 5: We use the information you give us to digest your problems and come up with solutions that we can take you through as you fix your appliance if it has no complexities. If it involves a lot of procedures, we show up ourselves to help fix the problem for you. Essentially, we give you a waiting period of two to three hours before we show up. Step 6: We arrive at your place on time you don’t have to bring your appliances to our company. We also show up dressed professionally in accordance with the policies of our company. ​Step 7: We use the diagnostics that we made earlier to check your appliance then take the shortest time possible to repair it. 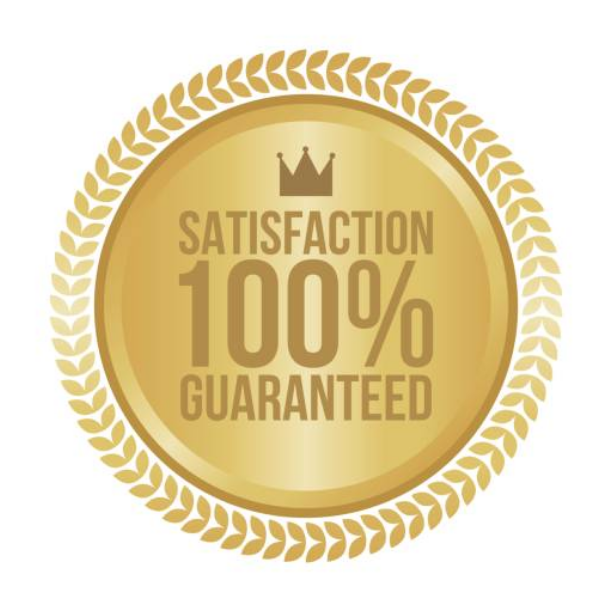 Step 8: When we are through with our services and are sure that you are satisfied with our services, we then bill you since that is usually our company’s policy. ​Step 9: After finishing our services is when we leave your place assured that you are a happy and satisfied customer. We go back to our premises hoping that the next time you are faced with the same kind of problems, we will the first people on your list to ask for our services. Taking care of your needs was the main purpose we started this business. Therefore, we make sure that you are fully satisfied with our services and in the long run you are left behind smiling. Our customers are usually worried about the time we will take before showing up on their premises. However, we assure that we will not take before getting to your place. We often give you a waiting period of two to three hours. In case we fail to come within the stated period, we will call you and inform you first. Also, when going round offering our services, we make sure that we are loaded with all the parts that we will need for repair to avoid several trips back and forth the supply house. The charges for our services depend on a number of factors. We use factors such as the brand appliance, the type of appliance and the extent of damage to your appliance. We provide our customers with quotes over the phone and also give them a 25USD discounts in the event where they f=have helped us with diagnosis out their appliances. WHY HIRE OUR DUNWOODY APPLIANCE REPAIR COMPANY? WHY DOES A REFRIGERATOR LEAK? Nothing is as depressing as noticing that your fridge is leaking after you have stepped on cold water as you were going to get yourself a cup of water in the middle of the night. To add salt to the injury, you find out that you ice maker is broken and it won’t stop spilling ice all over the place. Imagine you are concentrating on a thrilling movie with all your concentration carried away then all of a sudden you hear a loud bang coming from your laundry room. When you get there, the loud squealing noise that is being produced cannot allow you to have peace. It is producing a loud noise until you are afraid of disrupting the peace of your neighbors. After enjoying your dinner that last thing you would want is cleaning the dishes physically. Therefore, you decide to put your dishes in your dishwasher for cleaning. When you turn on your washer, you notice that nothing is happening. It is not working. On checking, you notice nothing wrong with it. This is the right time to call the Appliance Repair experts of Dunwoody. In case you have had your appliance repaired by us previously, you will not hesitate to call us for another service. Having a broken appliance that you highly depend on is actually stressing since it means you now have to take care of some chores on your own which might take longer. However, having a reliable appliance repair company near you, you are sure that you will have all your issues are sorted out. You do not inspect your dishwasher to check if it has leaks. 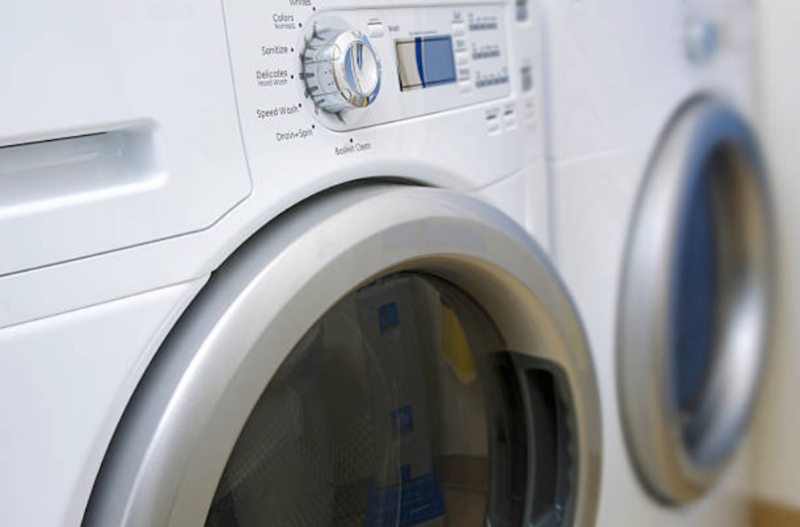 These are the most common issues associated with a broken dryer. Be on the lookout for them. We offer our repair services to the largest part of Georgia and we are honored to do so. The major areas that we serve include Johns Creek, Buckhead, Roswell and Dunwoody. You can check out our Reviews page and see the reviews from the customers that are pleased with our services. 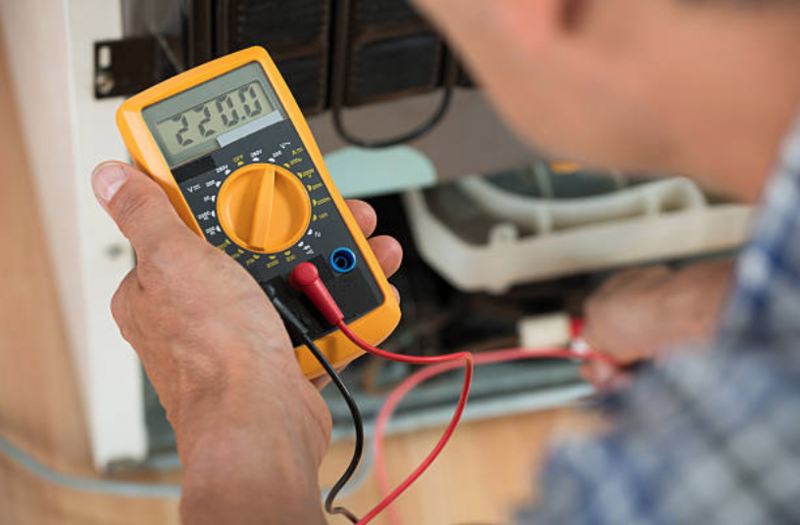 Throughout the years we have been offering our services to the people of Dunwoody, we have been called to repair many cases involving appliances that are commonly used by our customers. However, there are those appliances that we rarely miss repairing every single day. One of these appliances is a dishwasher because it is being used regularly. Not everybody likes washing dishes. Majority of them find it boring to wash dishes every now and then and often associate it with the dirtiest jobs. Some feel that if they wash dishes, they will get rid of their newly applied nail polish. They, therefore, consider buying a dishwasher that will make their life easier. They want something that they won’t have stress handling. However, when these appliances malfunction, they then meet their worst nightmares. Nonetheless, they need to worry less because we are here to help them sort out all the problems related to their dishwasher. 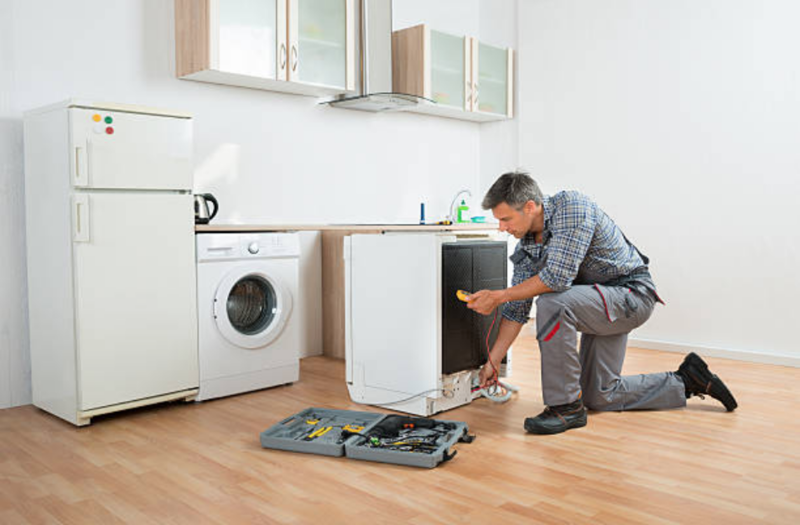 The only thing they need to do is to make a call and we will show up at their place as soon as possible and repair their appliance within the shortest times possible. A dishwasher has lots of moving parts, thus the wheels on the track get jammed with food and dirt. When you frequently stuff your dishwasher with heavy dishes, it will definitely bend the racks after some time. Seals and spinning arms might wear out after long-term use. OUR DUNWOODY CUSTOMERS LOVE US. YOU WILL TOO! Our company has served the people of Dunwoody Georgia for a long period of time. We have enjoyed all these years serving our customers here and we are proud to call Dunwoody our home. Working with the people around here has been an amazing experience. We make sure that they get satisfied with our services whenever they call us. We enjoy serving all their appliances regardless of whether they are small or large. It is always a pleasure to know that we are able to make a difference in our customers’ lives even if it is in the simplest ways. Now, we are proud of all the achievements we have made so far. We now have many technicians working in our company. We also have several trucks that our technicians use to move around Dunwoody offering our services to our customers. Our principles, dedication to work and our love for our customers have greatly contributed towards the success of our company. Actually, our customers have played a huge part in the expansion of our business. Compared to when we started our business, we have now established our offices in different parts of Dunwoody. They have helped market our business all over this place and we have been able to attract many customers. We also make sure that we charge an affordable price for our services. We would like all our customers to enjoy our services. Therefore, whenever they call us we negotiate on the best price that will fit their budget too. We try our best to settle for the price that all our customers will be able to raise and at the same time enjoy the best of our services. Call us every time you are facing any kind of problem we are here to serve you. Your needs are our first priority and we do enjoy serving you. Ask questions whenever you fail to understand some things about our company. We will not hesitate to answer all your questions because you matter a lot to us.